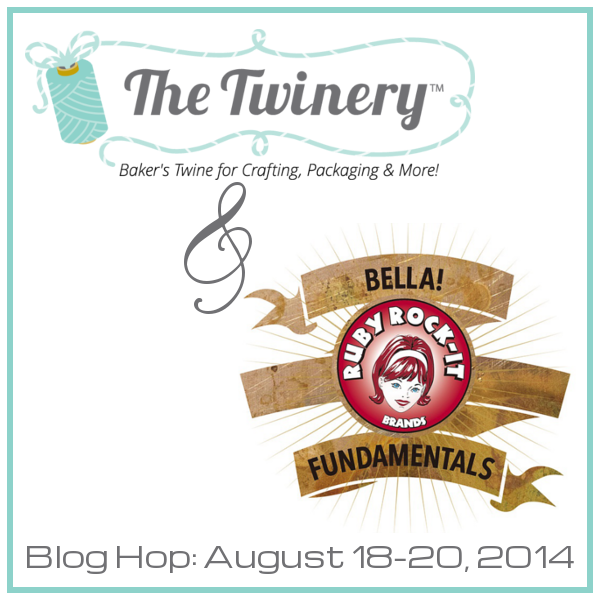 Welcome to The Twinery & Ruby Rock-It Blog Hop! You should have arrived here by way of the wonderful Tifany DeGough! 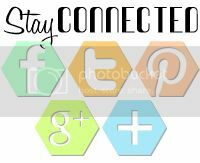 If not, make sure you start the hop at The Twinery Blog, so you don't miss a beat! 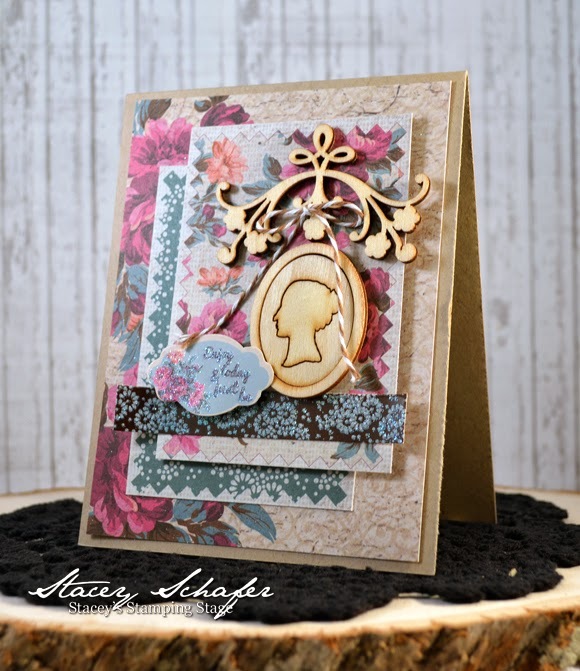 I whipped up a trio of vintage/antique themed cards for today's hop! I adore the rich and beautiful colors and patterns of the collection from Ruby Rock-It that I had a ball using! Here are some fabulous goodies that I got to work with on my cards today! Stacey Schafer - http://stampinwithstacey.blogspot.com/ - That's me! Your next stop on the hop is Candice Elliot! 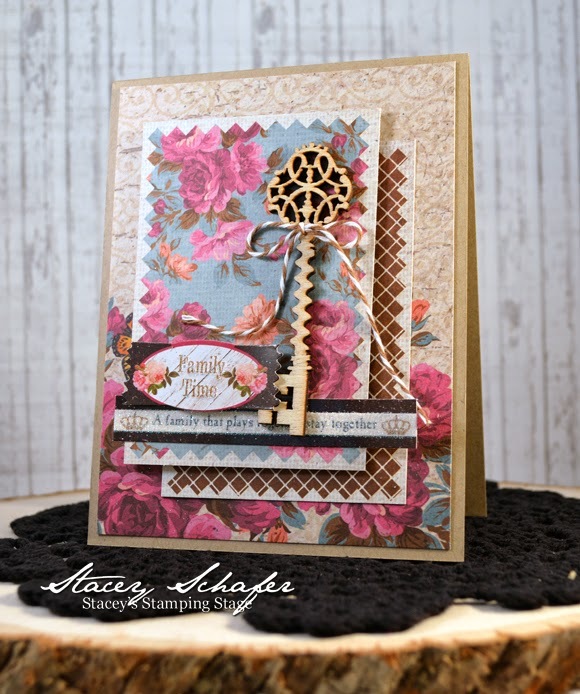 Great cards and great use of that Cappuccino twine! Those wooden images are amazing! Great set of cards! Beautiful card! I love the wood embellishments. wow, this is a crazy card, love the detail. WTG Stacey. the wood pieces are exquisite. These are beautiful, Stacy! Thank you! So beautiful! Love the use of twine and all of the wonderful layers! the wood pieces that you use are so beauituful!! 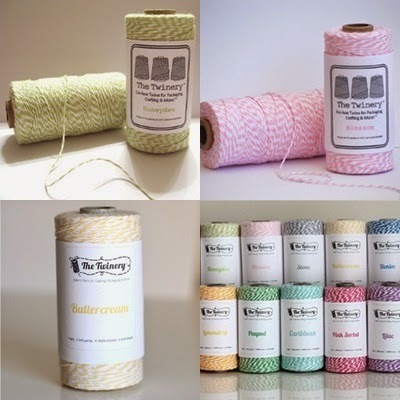 and the touch of twine look so elegant! Beautiful cards! I love the layering, thanks for sharing. 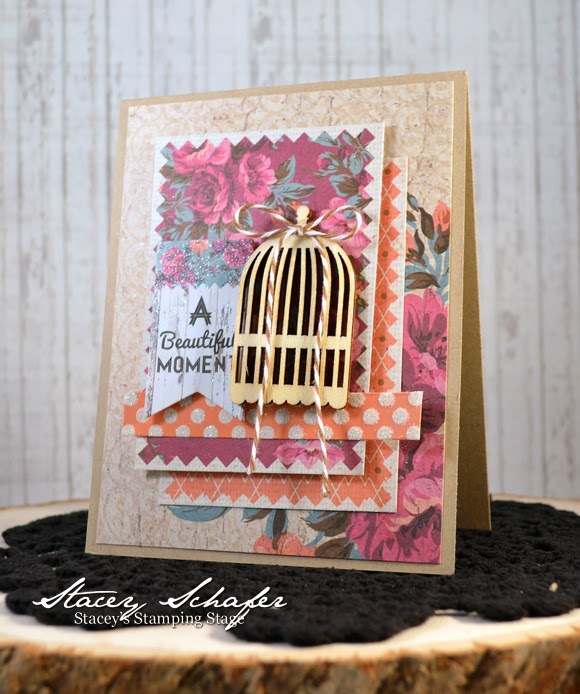 BEAUTIFUL set of cards Stacey!!! LOVE the ELEGANT design of each one, the paper layers are so pretty and the twine bows on each of the wooden elements is the perfect finishing touch!!! Wow.....LOVE all those delicious layers and that wooden key!! 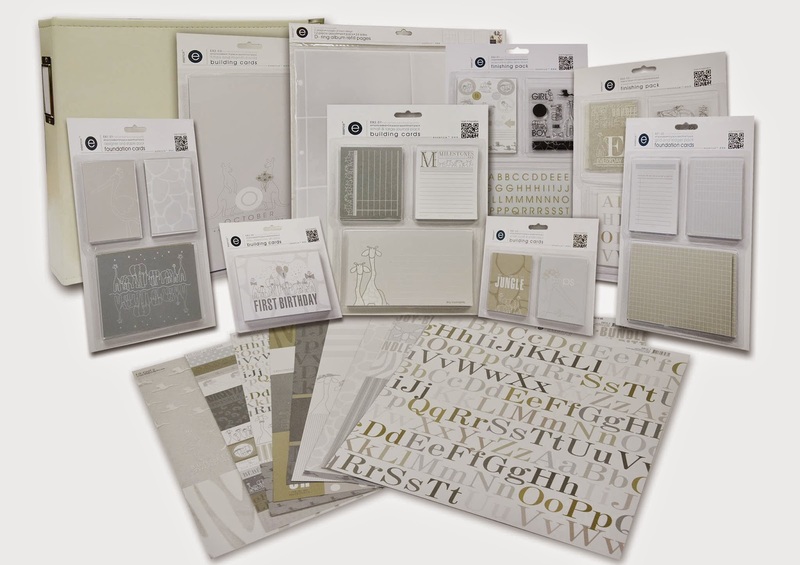 Lovely papers and embellishments. I really like the key.